Please note that the mix can be varied to suit your requirements. Please email [email protected]morgan.com.au if you would like to alter the mix of shake flavours. 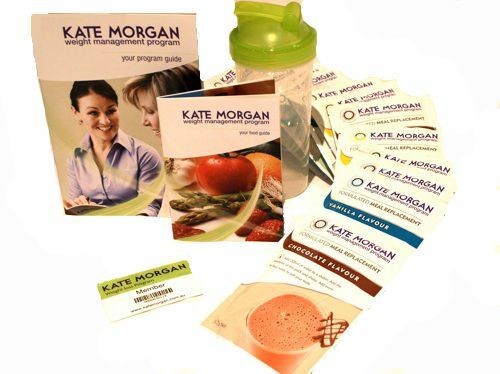 Simply replace two meals a day with Kate Morgan Meal Replacement Shakes, Bar, European Creme or Soups. Enjoy one healthy meal and 1 snack per day.